Exquisite food for your wedding, corporate event, or party throughout Nashville. 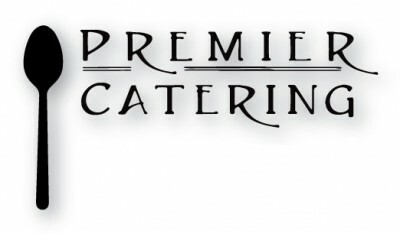 Premier Catering by Chef Aaron caters locally sourced food that is exceptional in taste for weddings, corporate events, and parties throughout Nashville and the surrounding area. We believe good food nourishes more than just the body because it connects us in special ways. Find out more about the services we offer here. Our services includes Catering for Weddings, Events, Corporate Events, Parties, Celebrations & In-Home Dining in Nashville and the surrounding areas. Weddings are something special for Chef Aaron because it's more than just creating a menu...it's a night that can't be duplicated. Chef Aaron captures your vision to create a special meal. Whether you are looking for an elegant meal for a traditional wedding or southern style for an outdoor wedding in Lebanon, Nashville or Middle Tennessee, Chef Aaron experience and staff can deliver just the right touch. When it comes to Corporate Lunches you need a caterer who can not only deliver on time, but can deliver the same quality and consistency of food you asked needed for the occassion. Chef Aaron's professional experience at the Biltmore Estate, Blackberry Farms and Grove Park Inn bring a Corporate Event a taste and style needed to deliver just the right impression. Whether it's understanding the do's and don'ts of Gourmet cooking to sprucing up your everyday cooking with the use of wines and oils...Chef Aaron's cooking classes help you understand how great food is made.